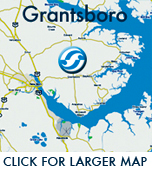 Site is located at: 7400 Old Hwy 70 West, New Bern. 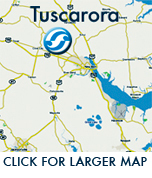 The office is located at the Tuscarora landfill. * All facilities CLOSED on Sundays, New Year’s Day, Thanksgiving Day and Christmas Day. 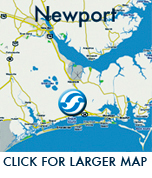 * For more information about our locations or our hours of operation, call (252) 633-1564.